Here the new songs we have been singing recently. 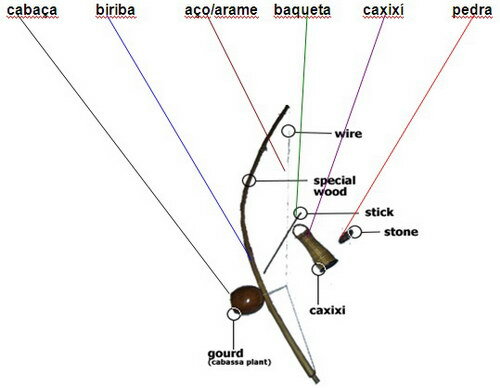 Magnificent display of how the berimbau is such a cool musical instrument. 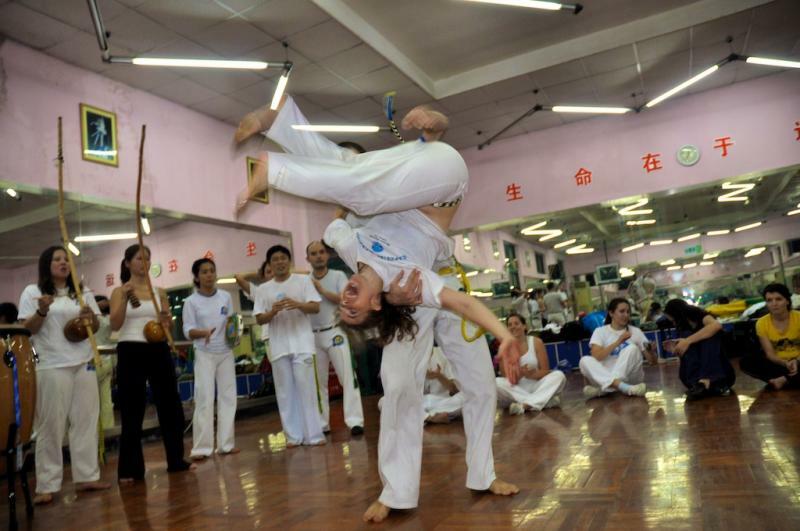 Originally brought to Brazil in the 1500’s by Bantu slaves from Africa and used to accompany the famous dance called capoeira (a sort of a martial art were two fighters are training while berimbau, pandeiro, atabaque and agogo bells play the rhythm). 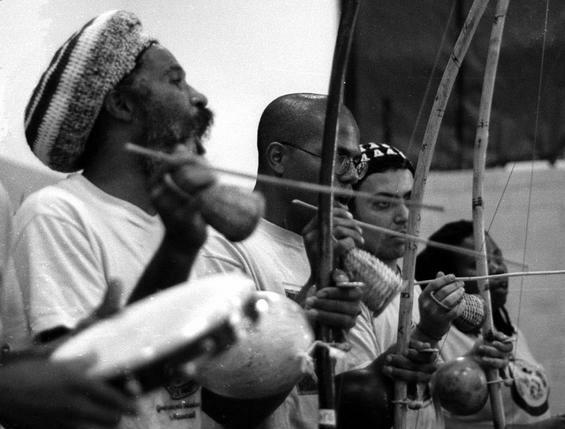 The berimbau was also a means of communication used by slaves to prevent being understood by their masters and is considered a sacred instrument.